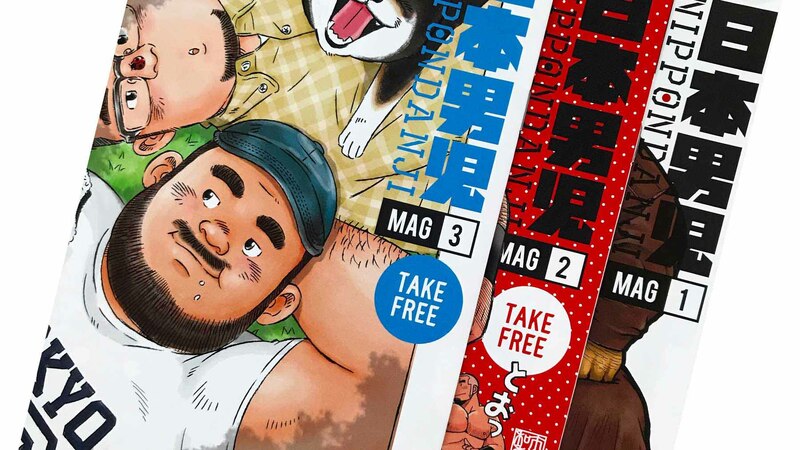 The 5th edition of the free magazine "NIPPONDANJI" features the manga artist "HIRAKU TAKU". 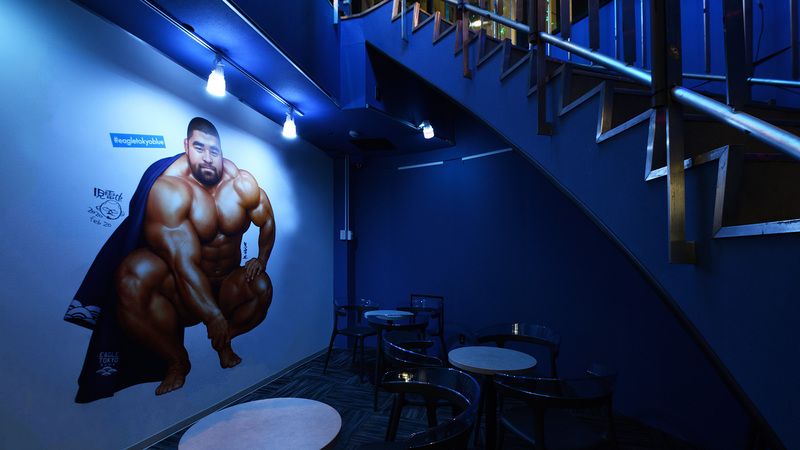 He is a popular manga artist with his way of drawing classic boys’ manga and stories depicting active daily gay life. 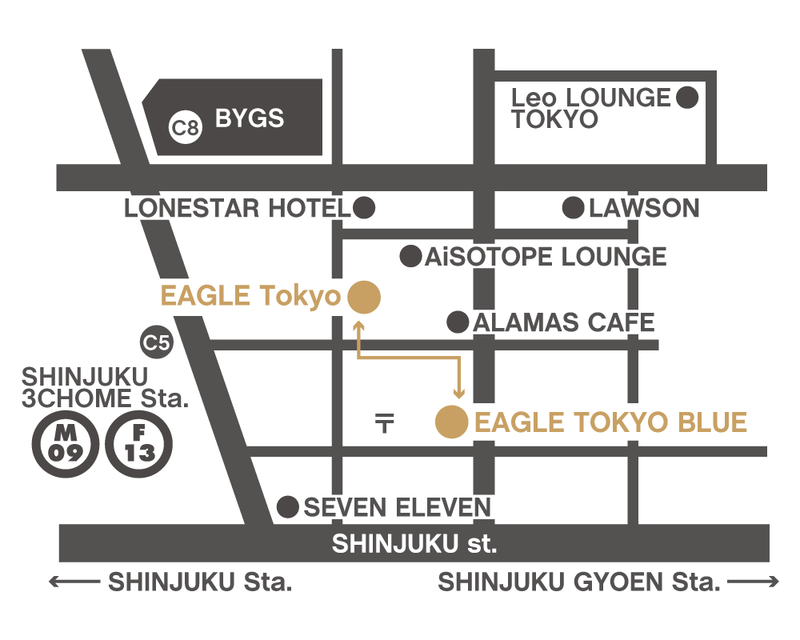 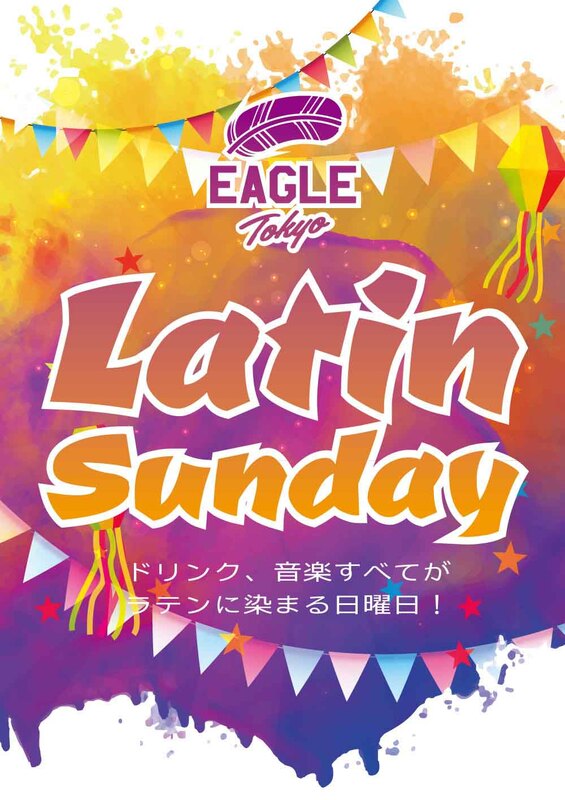 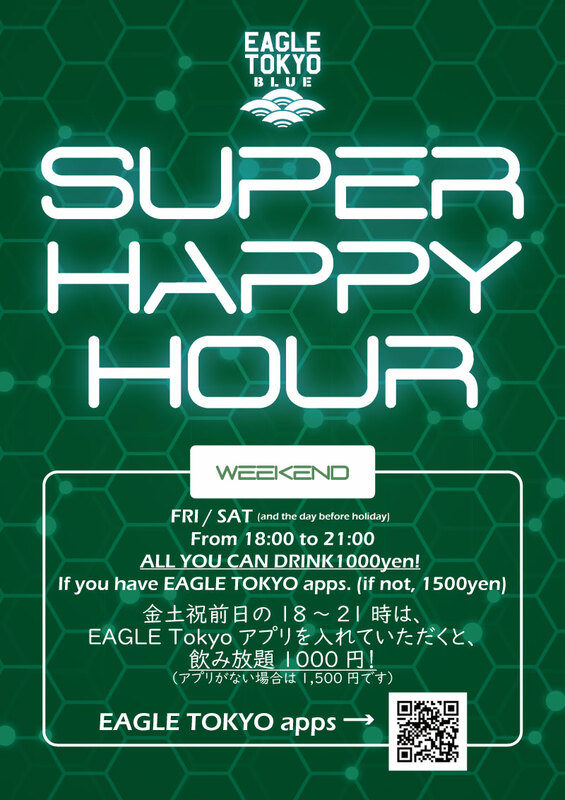 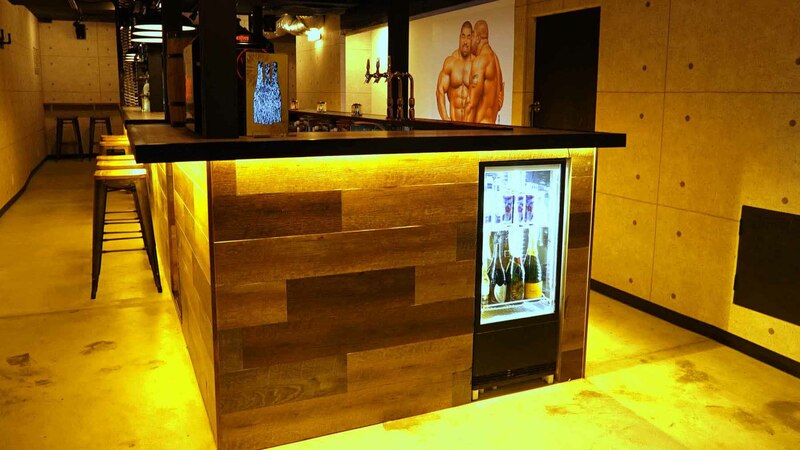 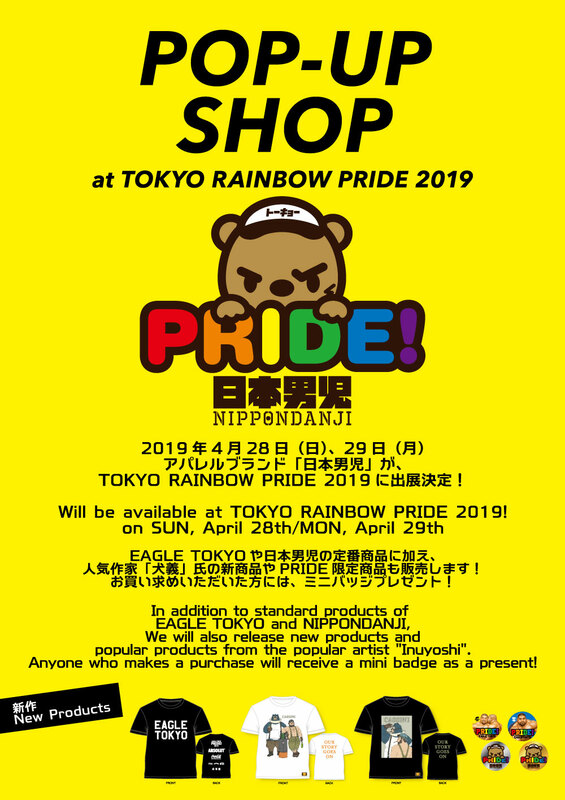 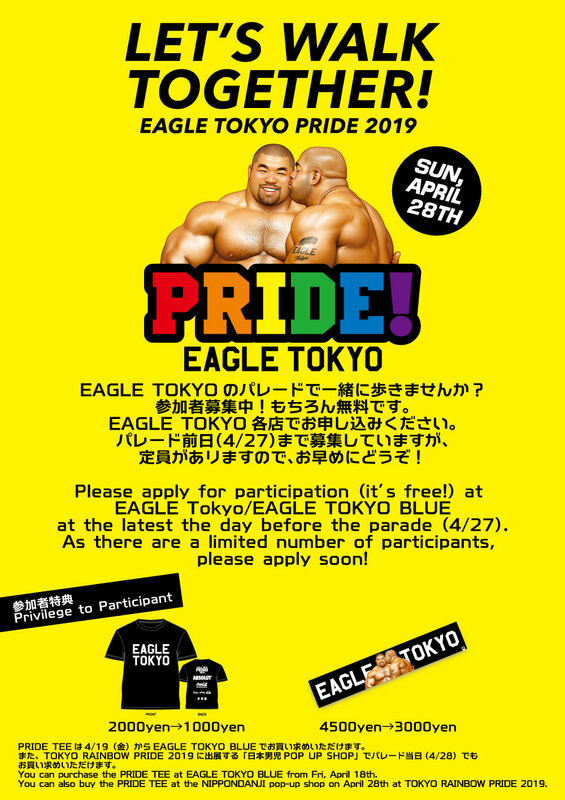 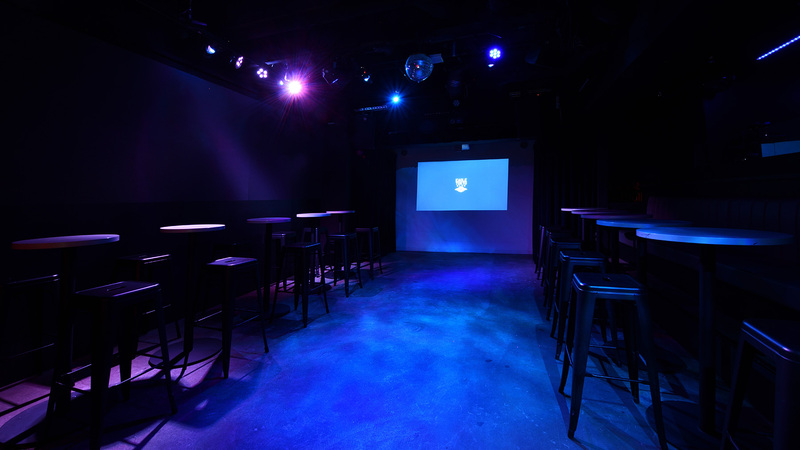 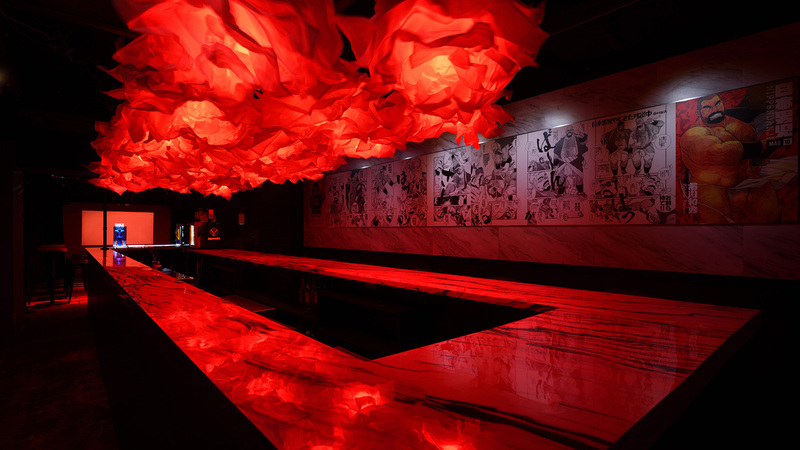 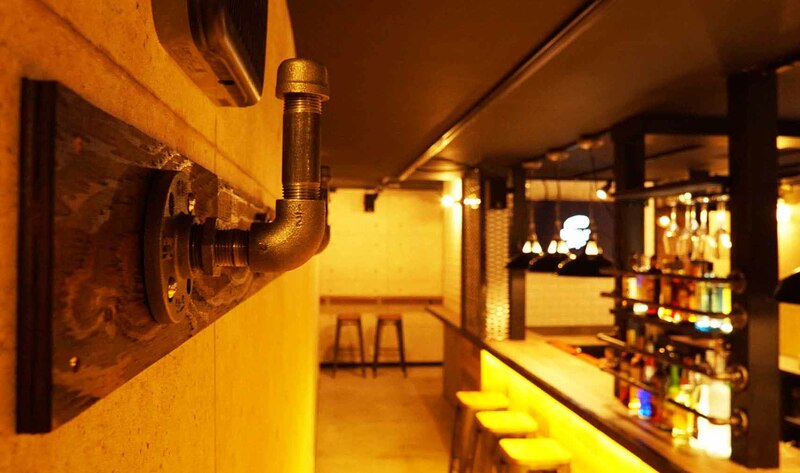 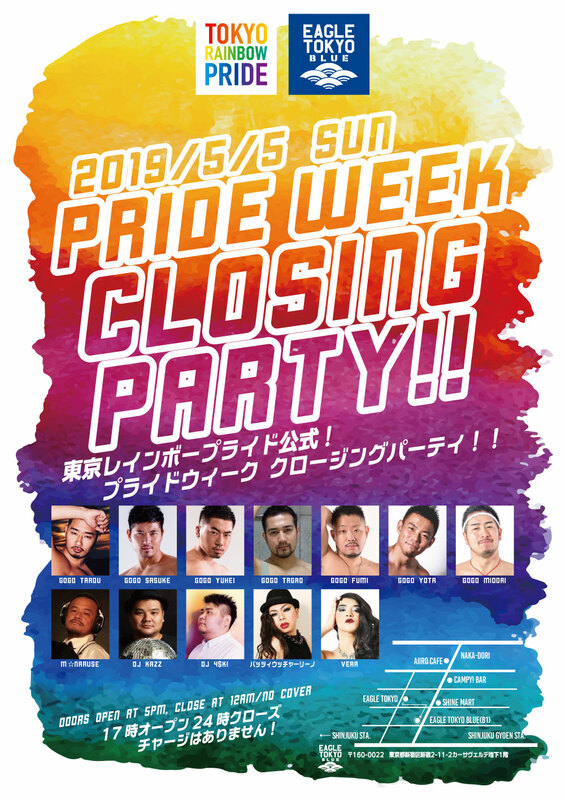 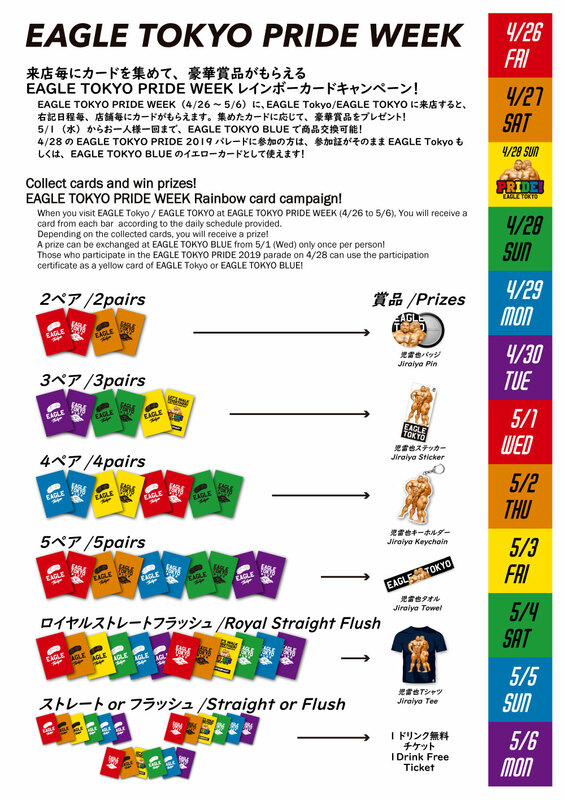 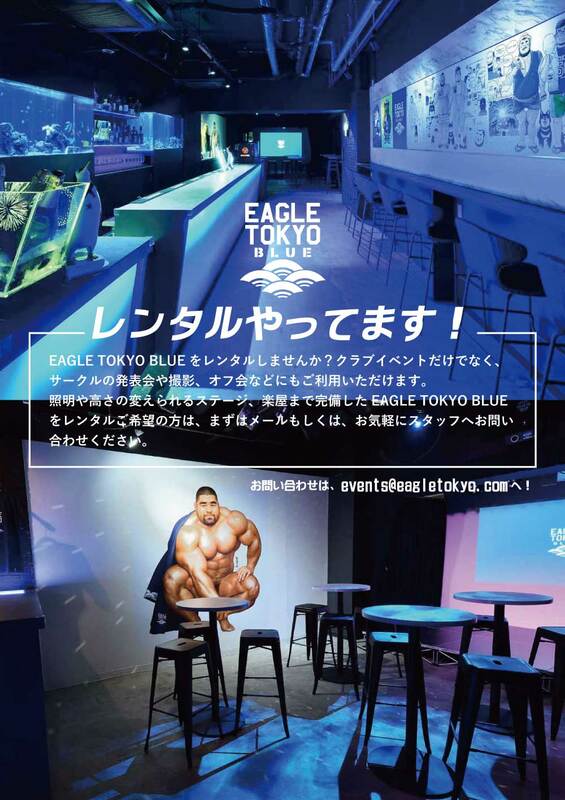 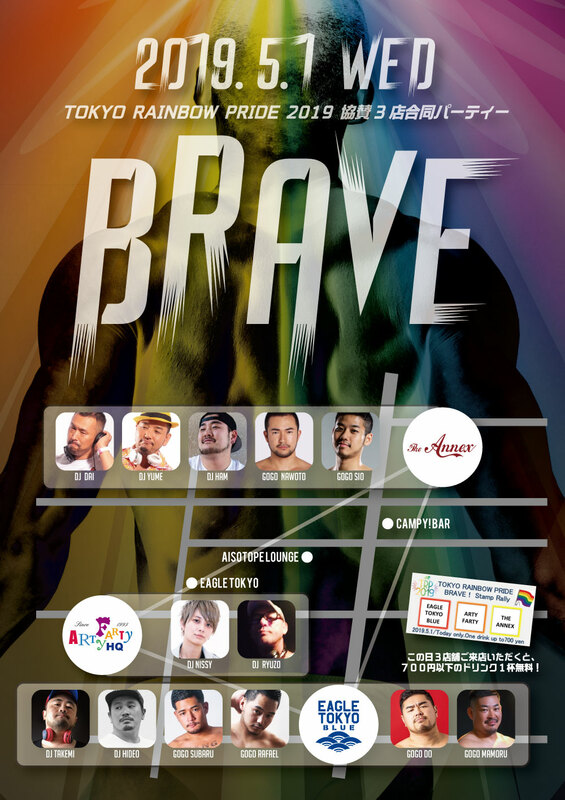 Welcome to EAGLE TOKYO, Tokyo’s newest International gay bar located in Shinjuku Ni-chome's gay town. 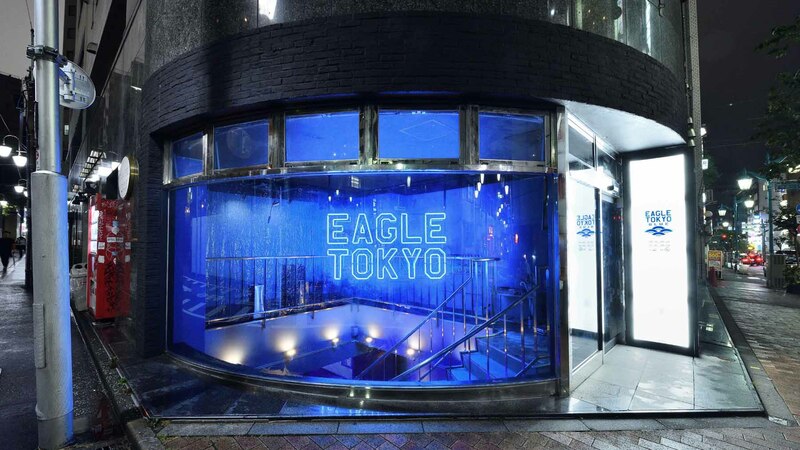 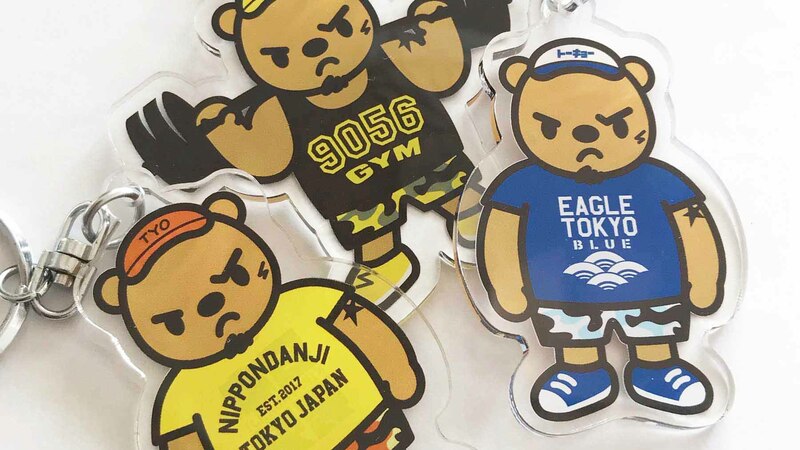 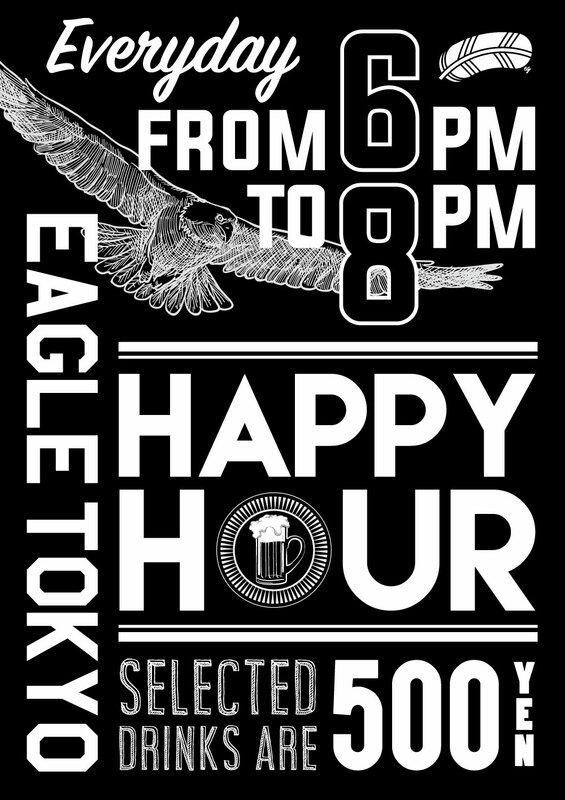 EAGLE TOKYO welcomes everyone to enjoy drinks made by our handsome bearish staff while meeting locals and other international friends. 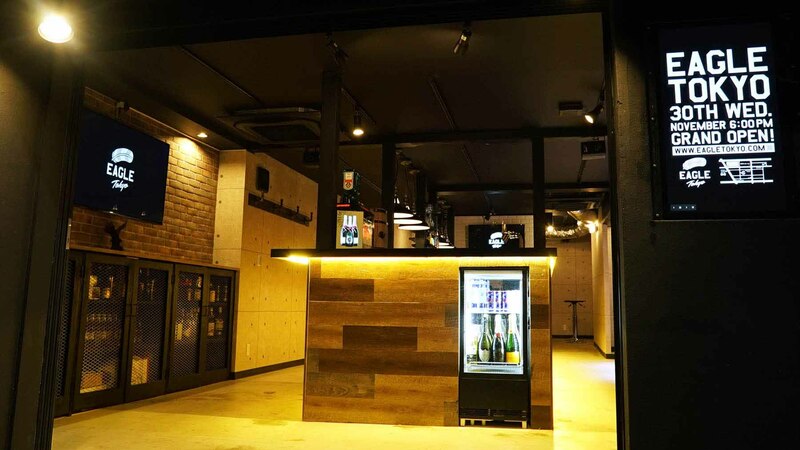 13th July, 2018 GRAND OPEN! 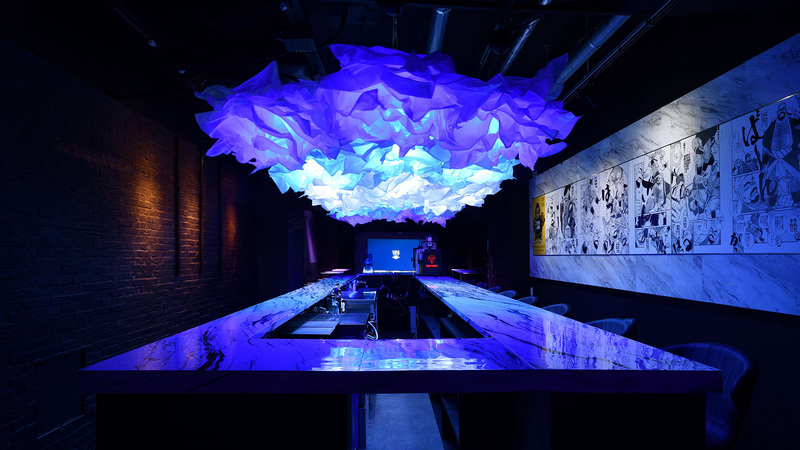 No smoking at Main Floor. 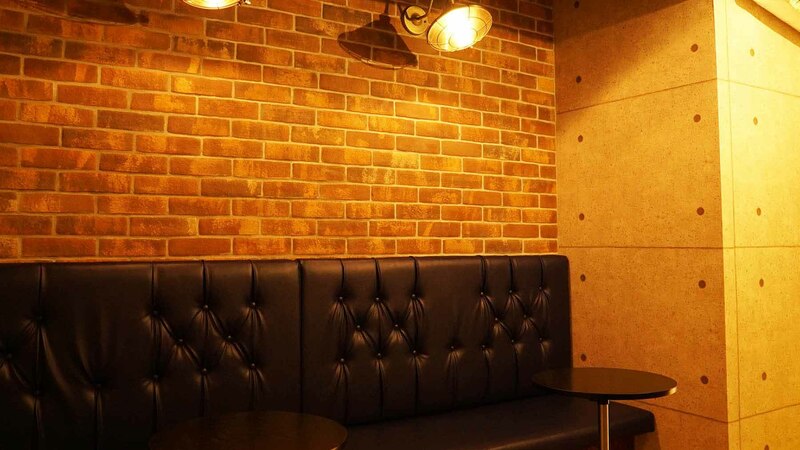 Smoking space and Baggage Locker at 1st floor. 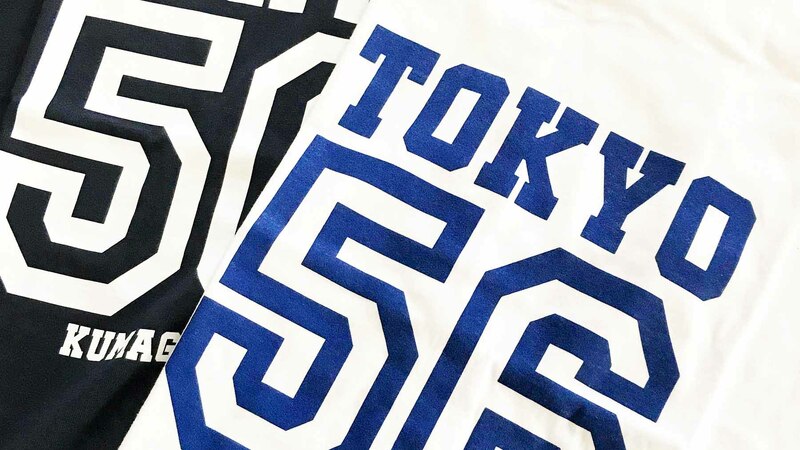 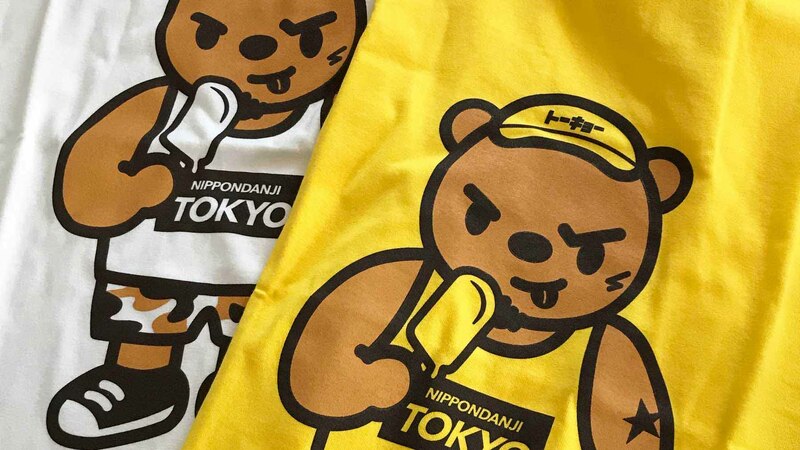 NIPPONDANJI brand products are inspired by Japanese Manga and created by a Japanese designer. 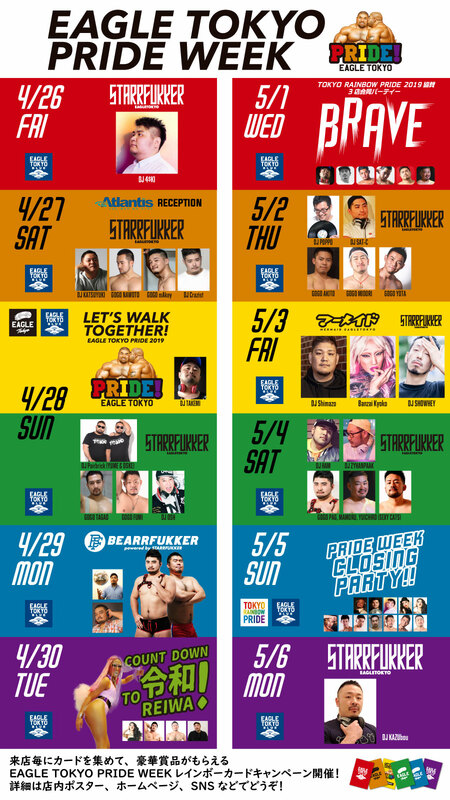 CLUB MUSIC & GOGO BOYS(occasionally) "STARRFUKKER"